Booking early has its rewards! 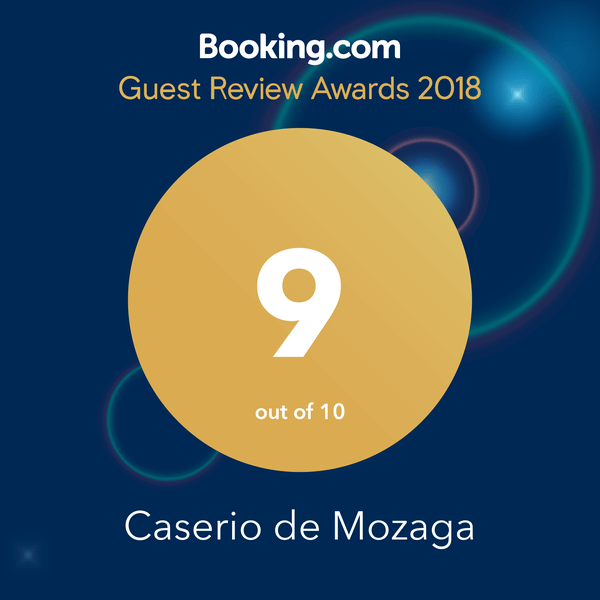 Enjoy your stay in Caserio de Mozaga with the best price. 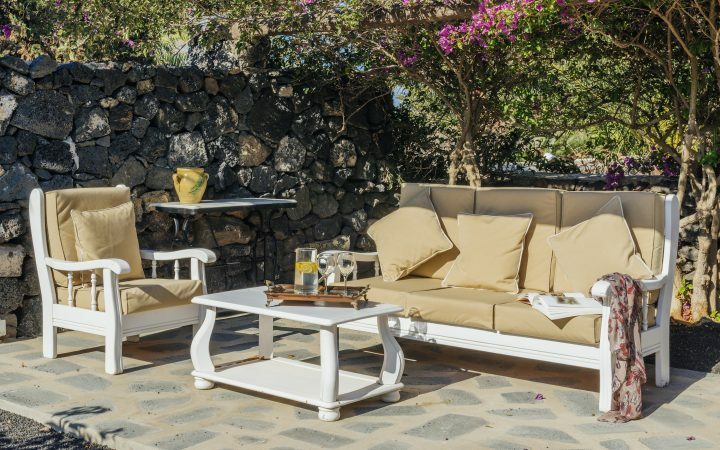 Stay from 1st of june till to 31st October, 2019, and benefit up to a 20% off on your reservation. Promotion subject to availability and not combinable with other promotions. 20% off for stays between 01/06 and 31/10/2019 and reservations made before 12/04/2019.